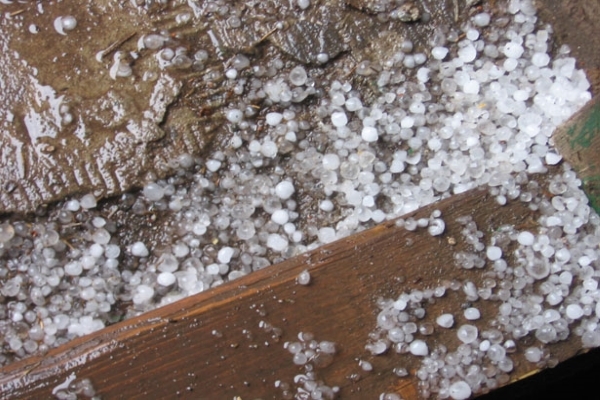 Starting a hail damage roof insurance claim seems daunting and difficult. However, if you had a set of steps to follow that guaranteed maximized payout, you won’t have such a hard time thinking or even doing it. To know how much hail damage to replace roof, you’ll need to contact your reliable Clinton Township roofing contractor. Then, they’ll perform a homeowners insurance roof inspection for any signs of roof damaged by hail. True enough, hail damage roofing companies can compare data and help you in dealing with insurance adjuster on hail damage extent for accurate claim benefits on your behalf. In this short guide, you’ll know how to perform hail damage insurance claims and more about your roofing insurance benefits. Unfortunately, as Clinton Township homeowners with just an idea on how to inspect and repair roofs, we can never paint the full picture enough for a comprehensive hail damage roof insurance claim payout. However, a reliable roofing contractor in the area can definitely help. 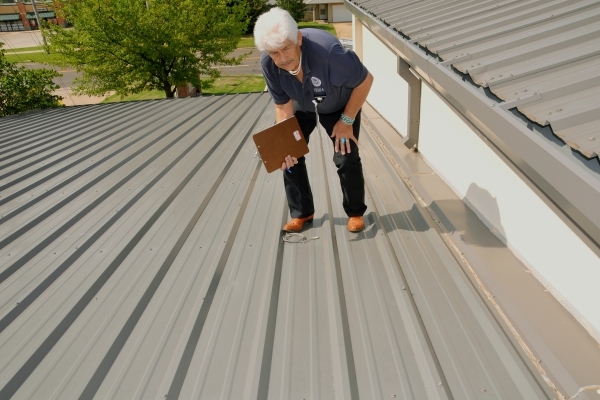 Most roofing contractors in any area offer their inspection services free of charge. In fact, you might find some of them offering it especially right after a hailstorm hits. However, always make sure you’re working with a local Township contractor — some run-by-night contractors pose as professionals and even charge you for inspections. 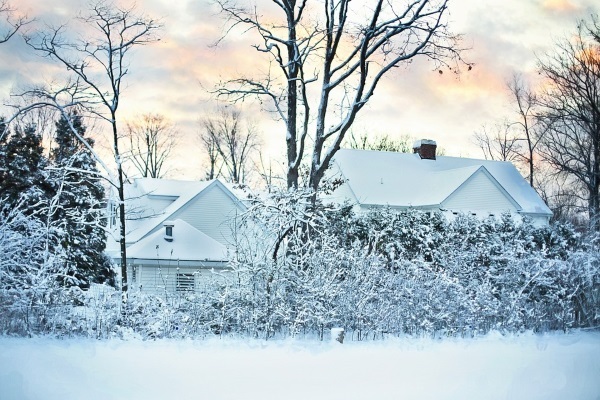 Your contractor doesn’t only look for instantly-visible hail and snow damage. They’ll perform advanced tests to find hidden spots hailstones severely hit and damaged. Only trust local roofing contractors to conduct accurate post-hailstorm inspections and post-claim services. 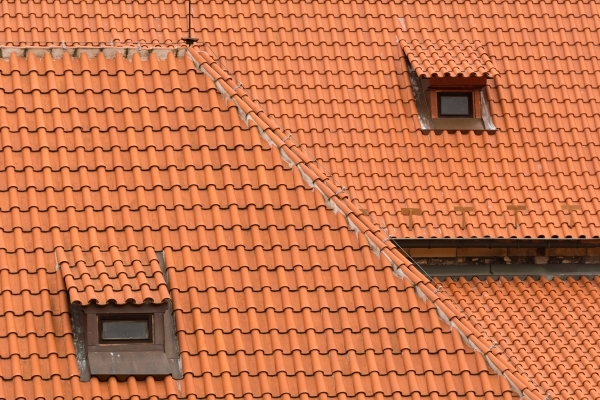 Your roofing contractor will give you the birds-eye-view on your roof material’s status. True enough, this data is free of charge, and you can use it to handle your hail damage roof insurance claim on your own. However, the insurance adjuster’s contractor may rebut your independent contractor’s assessments with their inspection data. 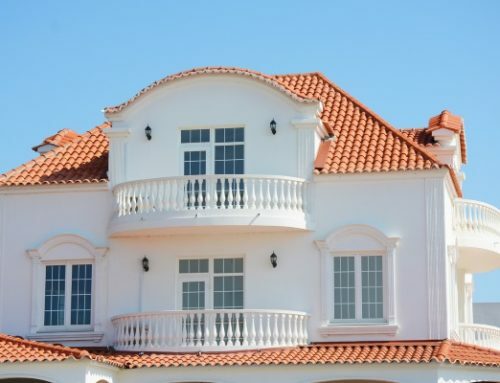 True enough, there can be some data discrepancies, and you will have no authority to argue because you are not a professional roofing contractor. Therefore, use a roofing contractor to represent you upon your adjuster’s arrival. In doing so, they have authority to argue any data discrepancies they find to maximize your insurance benefits. Once the adjuster’s contractor finishes their hail damage roof insurance claim assessment, both contractors can compare and contrast data. 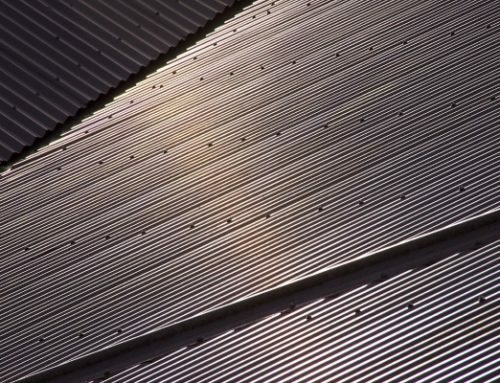 At this point, both contractor’s authority in their field become valuable — they can paint the clearest picture of your roof right after a hailstorm. In doing so, they leave your insurance adjuster no choice but to trust the final appraisal between both contractors. 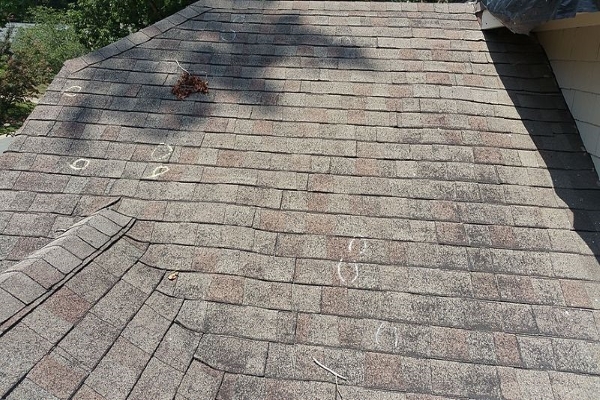 Once all parties settle the final hail damage roof detail, your adjuster may choose their contractor over yours. In most cases, independent roofing contractors inquire whether your insurance company allows third-party preference before representing you. 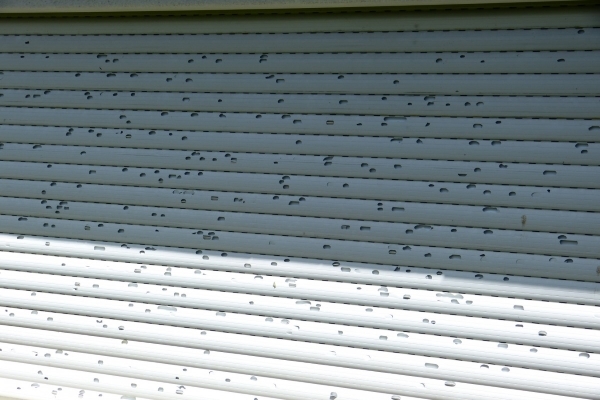 Siding damage is pretty common right after hailstorms too. With everything regarding inspections finished, all parties can now set the final date for roofing repairs and replacements. In addition, the adjuster will brief you and the roofing contractor on the payment dates and modes they will use. Next, your roofing contractor will create a contract with you regarding the payment schedule and regularity of check or payment deposits. Indeed, the contractor will coincide its payment schedules to the insurer’s appointed issuing of checks. Therefore, this process will be a routine for homeowners who will wait for checks to arrive, deposit them in their contractor’s account, and present proof of deposit thereafter. 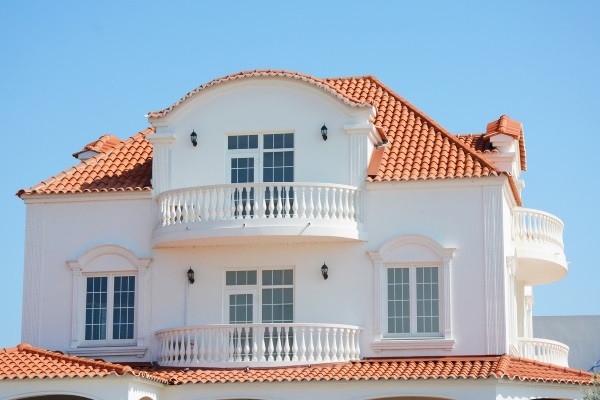 Will Your Roof Insurance Cover ALL Costs? 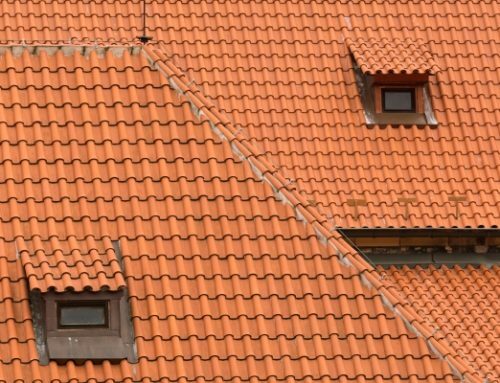 Which Insurance Covers Your Roof? Most homeowners believe their hail damage roof insurance claim will cover every single cent of their roof repairs and replacement. However, the truth is otherwise. Some insurance products provide complete repair payments for a certain number of instances. 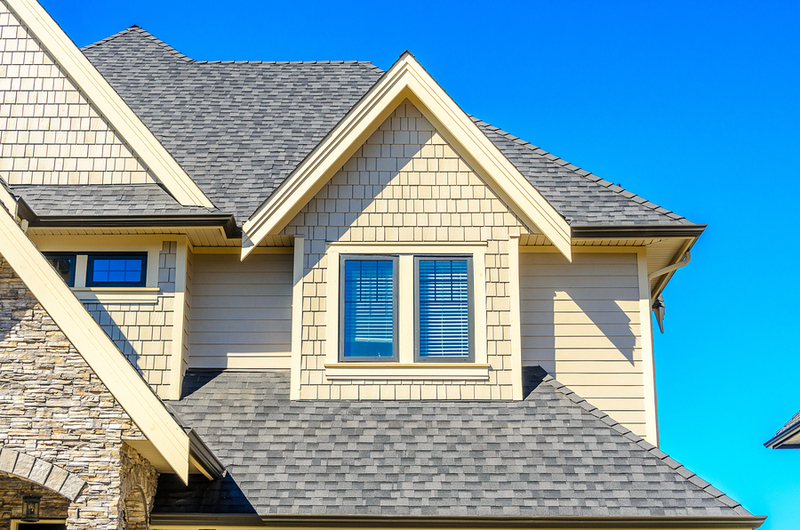 If you have general home insurance, the insurer will likely pay only a percentage of the roof fees. For example, your policy may indicate the insurer only pays about 35% of the total repair fees excluding material. 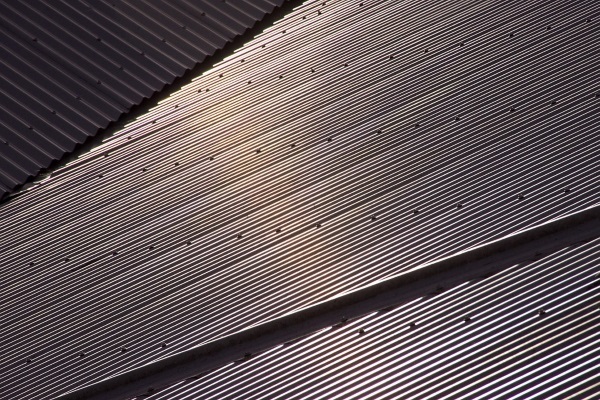 Roof-specific insurance policies may provide complete payment when it covers only one or two instances of roof damage. For example, an extreme damage insurance policy only awards 100% repair and replacement benefits to hail or tornado-damaged roofs. To know the explicit details of your hail damage roof insurance claim benefits, read through the fine print of your policy. Insurers will write in full detail (and often small text) the insurance policy’s provisions and benefits for homeowners. When reading, look for “triggers”, which phrases such as “the policy is activated when A causes extensive roof damage requiring professional help” or something similar indicate. If your insurer tells you they cannot honor your stated benefit yet your policy terms and conditions indicate it is part of the coverage, then you can contest it to maximize your claim benefits. In reading your roofing terms and conditions, you may find phrases describing your roof’s condition in stages. Often, hail damage roof insurance policies indicate that insurers pay a percentage dependent on your roof’s age and condition. For example, some insurers may pay 90% of all repairs and replacement costs for roofs aged 1-5 years. However, they will only pay 30% of repairs and replacement costs for roofs aged 15 years and beyond. True enough, if you’re just about to secure your new roof with an insurance policy, it pays to read through your terms and conditions to know if your roof’s age affects your insurance benefits. 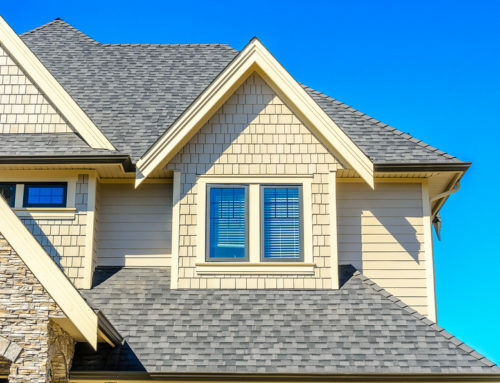 We mentioned earlier that using a reliable roofing contractor guarantees the most transparent inspections and maximizes your roof insurance benefits. To ensure you have accurate hail damage roof inspections and post-claim service, you can trust Miller’s Home Improvement to help you. We are a decades-experienced company with in-depth experience dealing with insurance companies. In addition, many Clinton Township insurers trust us in doing hail damage inspections and roofing services. Contact us today! Thank you for explaining that an extreme damage insurance policy covers for 100% repair and replacement for roofing ravaged by a hailstorm. I hope my grandpa remembers this so he could use his insurance coverage to shoulder the expensive clay tile roof repairs he’d need to get done before the rains come. 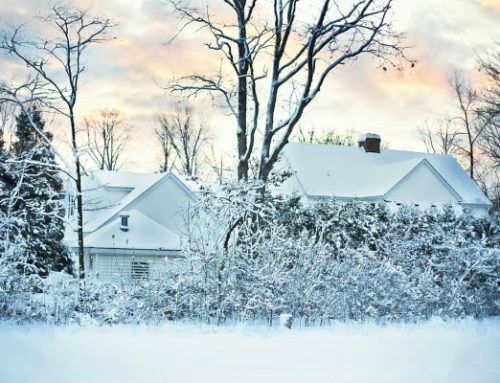 Almost all the exposed parts of his country home’s antique roofing were damaged by a recent hailstorm after he got his trees pruned to let in more light.